Great River Road in Illinois! There is a place located in the heart of America, sometimes referred to as The Heart of America. It represents four centuries of history and heritage, a compilation of thousands of stories that paints the picture of America's evolution. 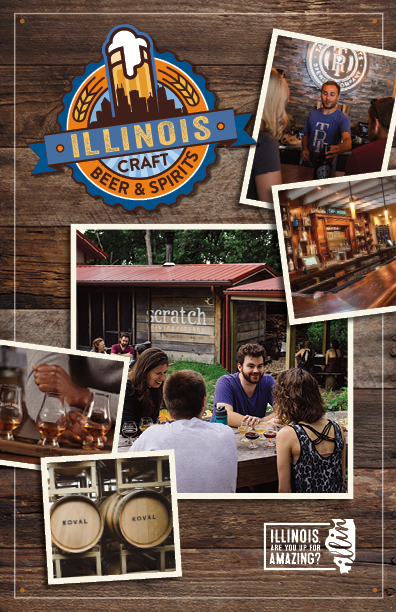 Its 550-mile route on Illinois' western border offers breathtaking views and majestic landscapes that inspire and soothe the soul. Nature has been kind to the banks and bluffs, attracting thousands of species that travel thousands of miles for a visit or to make themselves a home. Originally discovered by Native American Indians, the rich fertile soil and waterways are ideal partners for agriculture and farming, a region that feeds the world today. This is your destination for a weekend trip or an extended journey that allows you to explore, play, shop, or simply unwind. 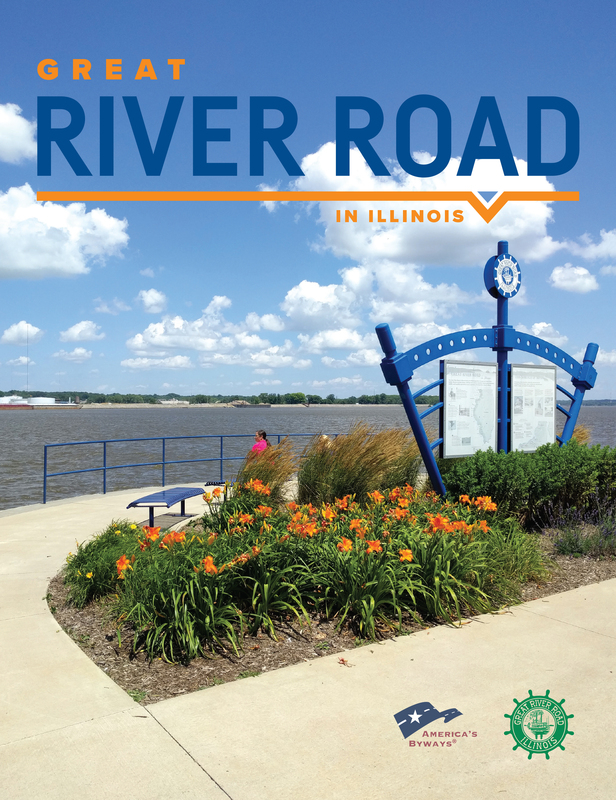 Welcome to the Great River Road in Illinois National Scenic Byway. Select guides below to begin planning your journey!